Sting.com > News > The Last Ship on Broadway – Sting.com Pre-sale Begins Friday! 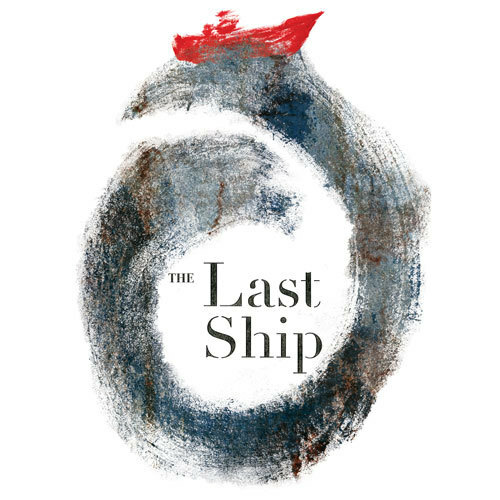 We are pleased to announce that beginning Friday, May 16 at 10AM/EST, Sting.com fan club members will have an opportunity to purchase tickets to "The Last Ship" on Broadway in advance of the general public. Please login as a member to retrieve the access code for this exclusive presale, which ends Sunday, June 8 at 11:59PM/EST. If you are not a member of Sting.com but are interested in benefits such as early access to ticket sales, exclusive behind-the-scenes content and much more, please visit the subscribe page. Tickets may be purchased at Ticketmaster or by calling (800) 745-3000. Tickets will be available to the public as of Monday, June 9 at 10AM/EST. American Express Card Members can exclusively purchase tickets beginning Sunday, May 18 through June 1, 2014. Starting June 2, advance tickets will also be available to members of Audience Rewards, Broadway's official rewards program at www.AudienceRewards.com.